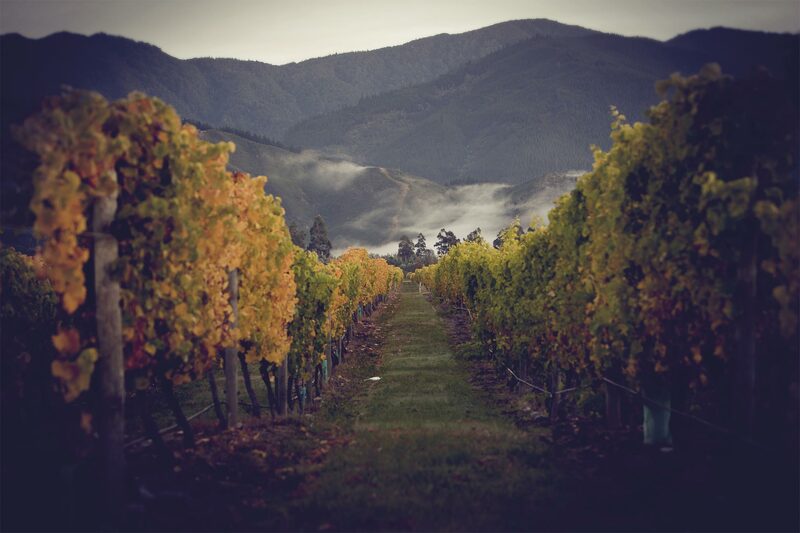 This outstanding Chardonnay uses grapes selected from our premier growing sites in Marlborough. The resulting wine is bright straw in colour, with nectarine and baked apple aromas. Hints of citrus and toasted cashew flavours are wonderfully framed with subtle oak making this a mouth-watering example of Marlborough Chardonnay.